- Tom Sterling / ThemeMotive Inc. 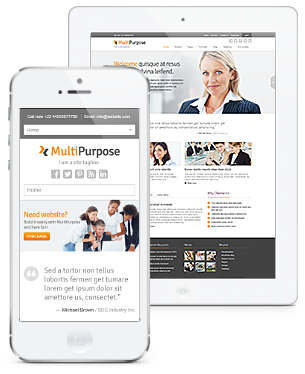 Thanks to MultiPurpose you can now build websites with the lowest cost possible. 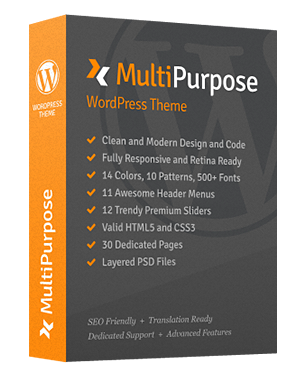 MultiPurpose's goal is to help you build unique and modern websites fast, easy and with the lowest cost possible. 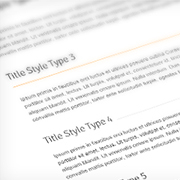 With MultiPurpose you can create many unique style websites for differends needs and purposes. 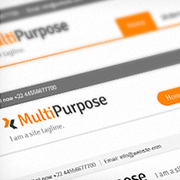 You can now start to build better websites with MultiPurpose. 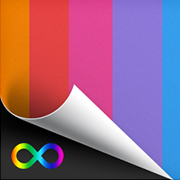 We tested it and, so far there are no themes which have have, so much customization option included. If you find the feature that could help for better customization - we will inlude it in next release, 100% free. We are constantly working to improve the theme with new features according to customers feedback, so feel free to contact us if you need some more useful features or subpages! 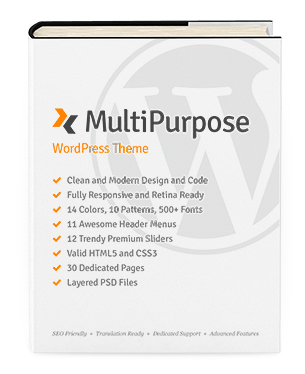 With MultiPurpose you can build websites with the lowest cost possible. MultiPurpose's goal is to help you build unique and modern websites fast, easy and with the lowest cost possible. With MultiPurpose you can create many unique style websites for differends needs and purposes, so that you can build better websites with MultiPurpose now.